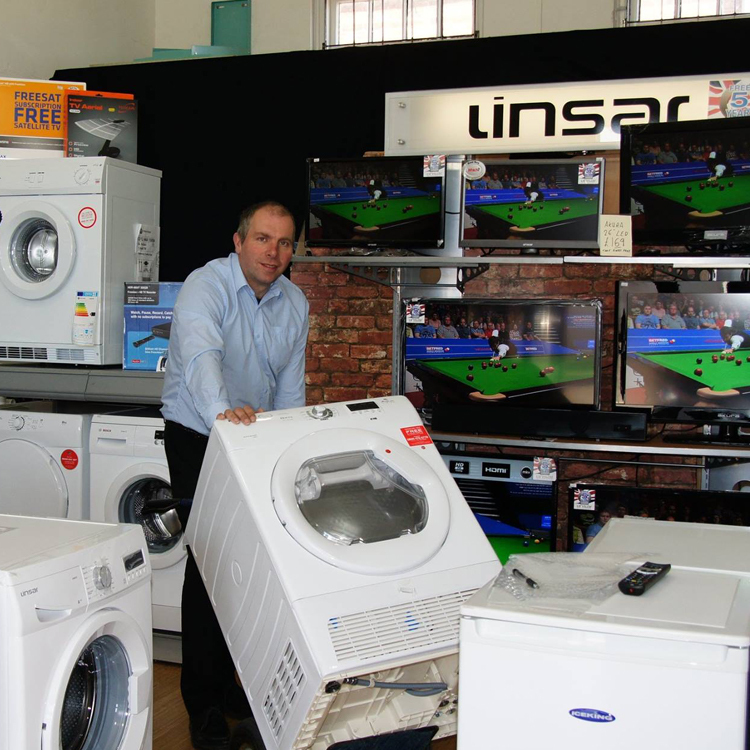 We sell and repair household electricals with a delivery and fitting service. We aim to offer top quality service and competitive prices. We have been selling Washing Machines, Fridges, Tumble Dryers, Cookers, Dishwashers and most other domestic appliances for many years and if you are in Corby, Kettering,Wellingborough, Market Harborough, Desborough, Rothwell, Rugby or any of the surrounding small towns or villages we can get a new washing machine to you quickly and at a competitive price. Call us on 01933 770990 or call over and see us at Burditts Nene Court in Wellingborough. As an official stockist of Smeg appliances, we sell and repair a range of household electricals with a delivery and fitting service. We aim to offer top quality service and competitive prices. We have been selling Washing Machines, Fridges, Tumble Dryers, Cookers, Dishwashers and most other domestic appliances for many years and if you are in Corby, Kettering,Wellingborough, Market Harborough, Desborough, Rothwell, Rugby or any of the surrounding small towns or villages we can get a new washing machine to you quickly and at a competitive price.